We hope you’re not thinking of going to work, sitting at your desk and then turning on a computer. The latest in office technology and etiquette is found in the Cool Stand Up Desk appraoch. Various and ongoing studies have proved with certainty that the fetal sitting position is unnatural for the human physiology that is designed to walk and stand. This means that there’s only one alternative to sitting at a desk all day. You’ll have to stand up while working to avoid the hazards associated with holding daily seated positions. Your own luck would have it that the Cool Stand Up Desk provides easy access to your office belongings and can resists weights of over 300 lbs. Just don’t get carried away with any outlandish ideas. This desk is made for doing actual work. The enhanced ergonomics of standing allows better blood flow while minimizing the time it tasks to leave your office and return. When you do return from errand running, your monitor and other important information for the day will be erected right before you. The Cool Stand Up Desk has subtle flare to accommodate and lively up designated rooms. 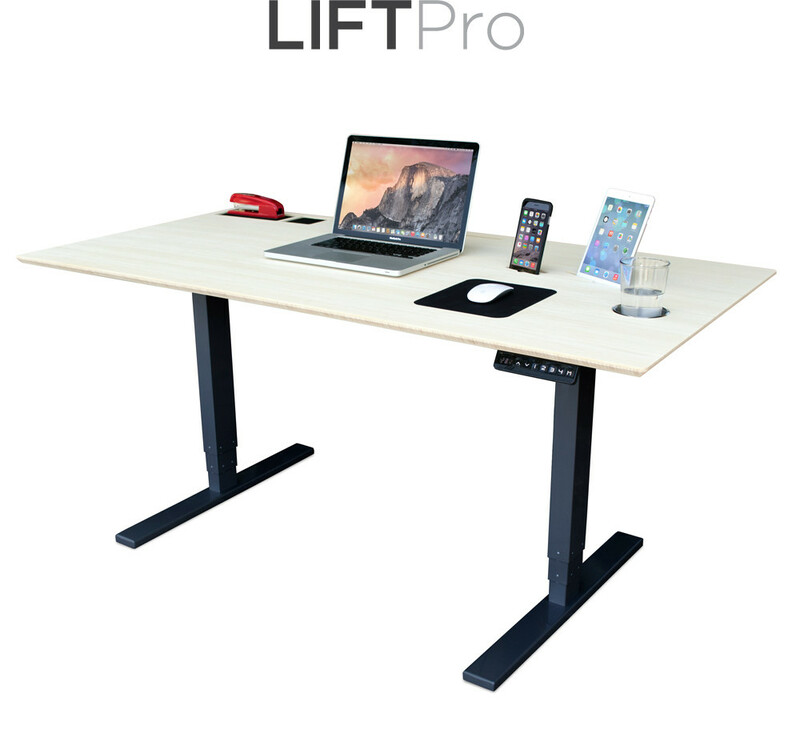 Its reliability ensures that the height you adjust for working at will be maintained with this desk’s sturdy design and layout. This was made to make your office friends a bit envious of course. You won’t have to do much work for this new appliance. This way of operating in your cubicle space is about better circulation, less liability toward lower back issues and a faster way to get out of the office when the day is over.